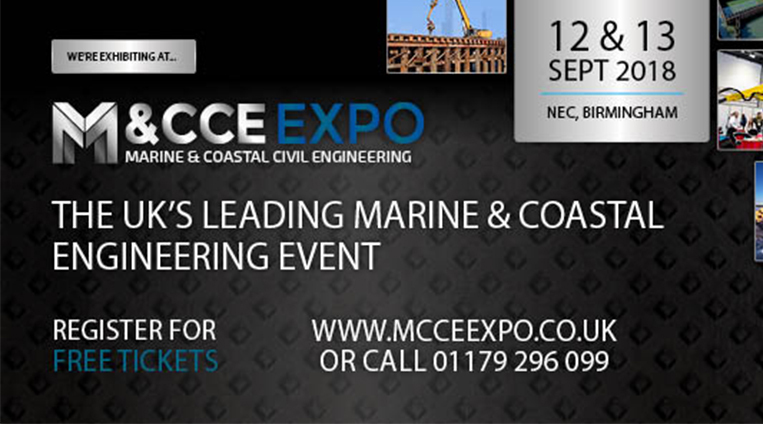 Running on the 12th & 13th, the Marine & Coastal Civil Engineering Expo is the UK’s largest and most influential event of its kind - dedicated to showcasing the innovative products and infrastructure within this specialist civil engineering sector. Over two days, this incredible exhibition is focused on highlighting the latest solutions and concepts transforming the efficiency and outcome of coastal and marine engineering projects across the globe. For those looking to make new contacts in the sector, this year’s show will once again provide an unmissable opportunity to interact with, and learn from, the world’s top environmental professionals and organisations inside the Environment Agency Networking Area. Visit TPA Pontoons on stand 4E100. Visit the M&CCE Expo website to register for your FREE tickets.